Safety Harbor Therapeutic Massage Center – Your most vital possession is your health! Do you have stress, pain, or fatigue? Begin your journey to FEELING BETTER today! We have been providing therapeutic massage treatment in our relaxed, tranquil atmosphere since 1995. With seven very experienced Licensed Massage Therapists, all trained in advanced massage techniques, you can be sure your session will leave you feeling relaxed, refreshed and rejuvenated. We look forward to meeting you and tailoring a massage session specifically for your individual needs. Heather S. Kuczer, (LMT/Director MA15920) opened Safety Harbor Therapeutic Massage Center in 1995. 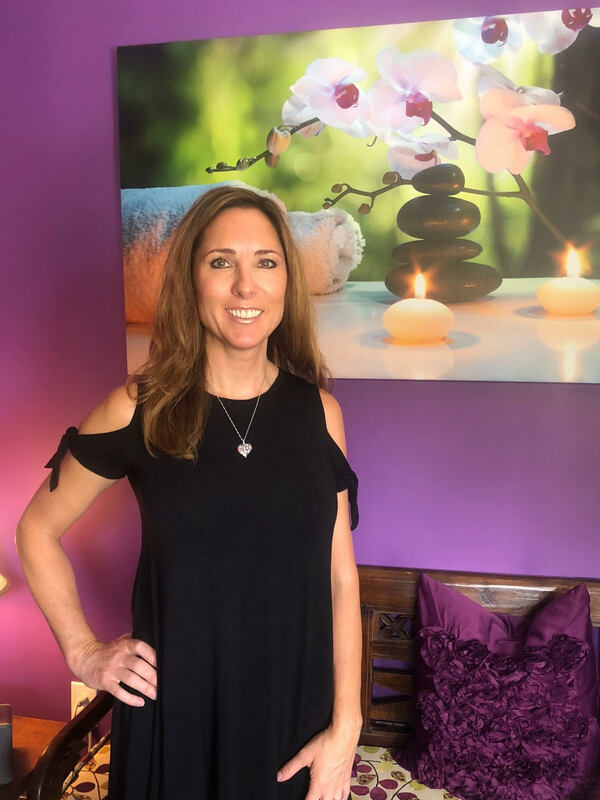 With a Bachelor’s degree in Communications from Southern New Hampshire University, she continued her education in Florida at the Suncoast School of Massage. Licensed in 1994, Heather continued to advance her education specializing in therapeutic techniques including Neuromuscular Therapy, Myofascial Release, Muscle Energy Technique, Deep Tissue/ Sports Massage and Prenatal Massage for the past 22 years. Heather decided to enter the field of Therapeutic Massage after experiencing years of back and neck pain herself. After going the standard medical route for years, with no relief, it seemed to make more sense to her to find the root of the problem, instead of just treating the symptoms. And this is exactly what Heather and her team do every day in the office. After moving from Rhode Island to Florida in 1992, Heather married her husband Dave in 1996. They have been blessed with three beautiful children, Austin (18), McKenna (16) and Christian (11). Her children have always been her top priority and her business has allowed her the flexibility to be there when they need her. Now with her oldest off to college, one in high school and one in middle school, she plans on growing her business to offer clients a variety of therapies to help them achieve optimal health.